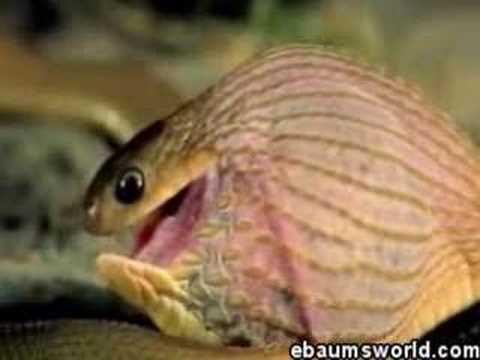 In this video, a snake swallows an egg that is actually sitting up so its far wider than he is. He unhinges his jaws to swallow the egg, and then can remove the egg shells. i think these videos are freaky but at the same time really cool and interesting!!!! excellent pics of animals , do keep sending me more of it regularly! i love animals very much ,i wish i was one of them. I love nature because it makes you learn more.Please send me some nature pictures to my e-mail. i love to see cute animals because i love NATURE ! I love beautiful nature. So you can send me nature pictures and video’s on my e-mail. yeah, but i think it was a bit scary at first.